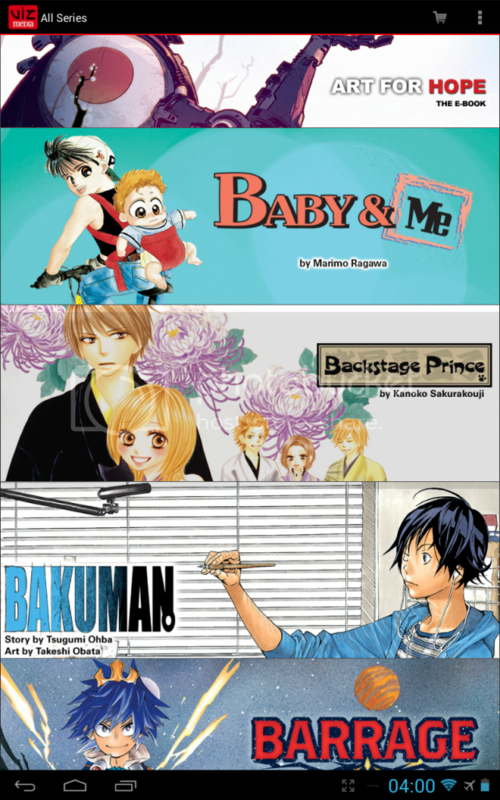 Otaku News: VIZ Manga digital editions available for purchase in UK/ROI? Now, at Otaku News, we don’t like to speculate about manga and anime licensor’s actions unless there’s an official statement from them. However, something has come up that we think you should be aware of. On Saturday (25/10), one of our writers noticed an interaction between VIZMedia and Khursten Santos, a Twitter user who is currently doing research within the manga industry. 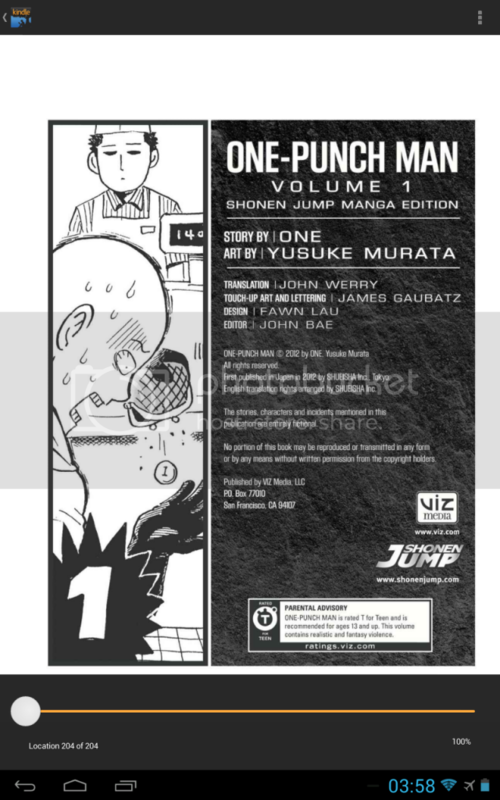 In the conversation VIZ stated that some of their manga was now available digitally via Kindle in Australia. When our writer checked they noticed that they could purchase the same volume despite being in the UK and Ireland. 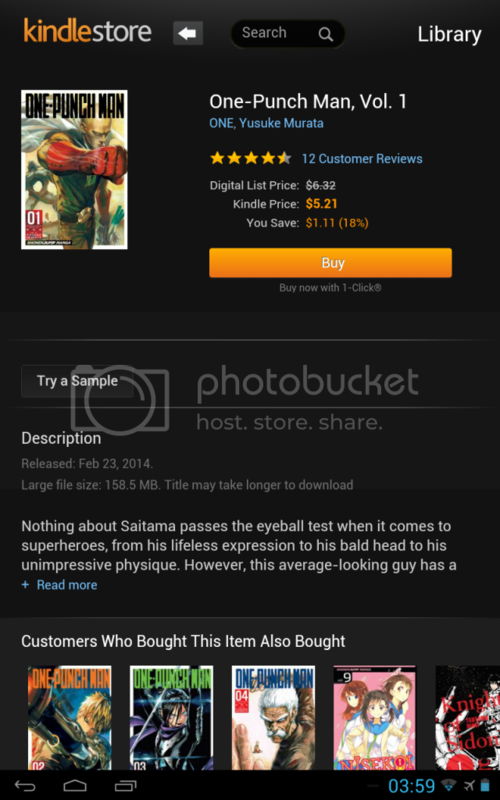 When they accidently went to the Amazon US store and typed in a different VIZ Manga title, they were shocked to see it could be purchased there too (it’s easy enough to do, it’s either Amazon.com or Amazon.com.au). Further to that, Otaku News then on Tuesday (28/10) tried paying for titles both through Amazon US and through VIZ’s Shonen Jump app. Both Amazon purchases went through without a hitch and the SJ app not only let us see the catalogue, it displayed the prices in the local currency. Previously, the only legal way of purchasing VIZ Manga titles outside of the US was through their partnership with Nook in the UK. If you used iBooks or Google Play Books, titles were not available to you. If this means that VIZ Media can finally start selling digital manga in both Australia and New Zealand and the UK and Ireland, then a huge market has opened up for them in terms of customer base and new readers coming into manga for the first time. It’s been a constant criticism by us and other manga fans of VIZ and other labels that leaving out non-US customers only served to drive down sales overseas for manga and increases fans going to scanlation sites. Which in turn drives down customers over in the US who ask, "why are we paying for this stuff if those guys over there are not?" If this turns out to be a glitch, then it’s a very well organised glitch that has spread over two different services, four different countries and been backed up with IT support to help with the price differences. 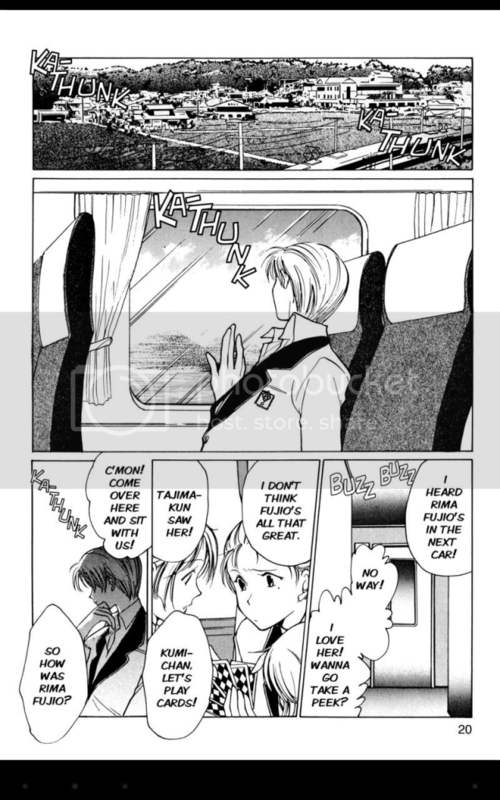 What’s not so clear and the reason we are not singing it from the rafters is that despite sending tweets to both Shojo Beat and the official VIZ twitter accounts, we have not gotten any response from them in regards to this story. We will keep trying and if we do receive any further response, we will let you know.